Returns to zero, away from the crowd, away from feelings of anger, and envy. Dives inward to find the identity, asks the deepest heart, and there is enlightenment, the Holy radiance of the Supreme. In a lonely silence, hopefully we can find our identity to be able to move better in the course of our life ahead. 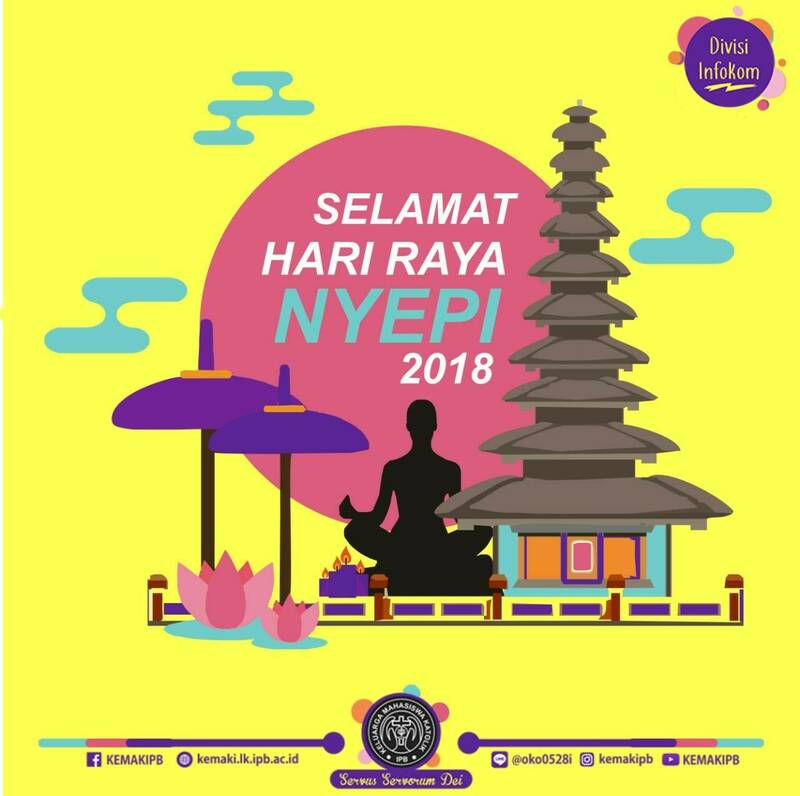 Happy Nyepi Day 2018, New Year Saka 1940 for Hindus who carry it out. May we always be in the protection of God.